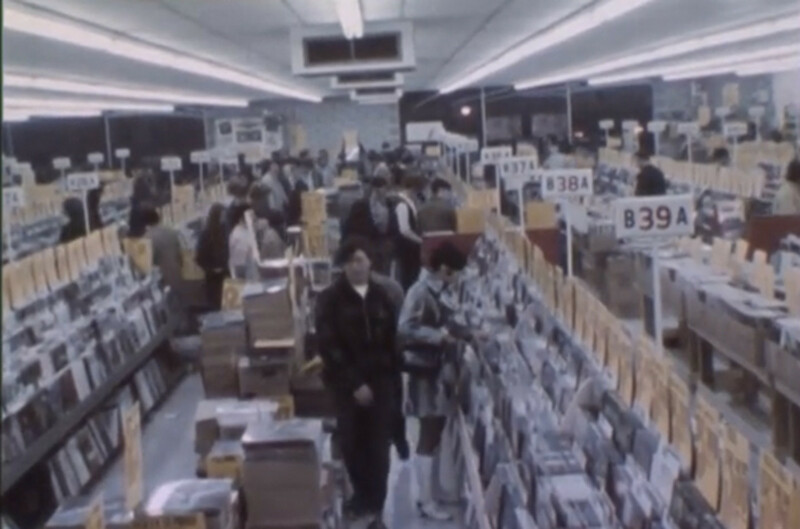 One of the most iconic record stores ever is the Tower Records Sunset Location. 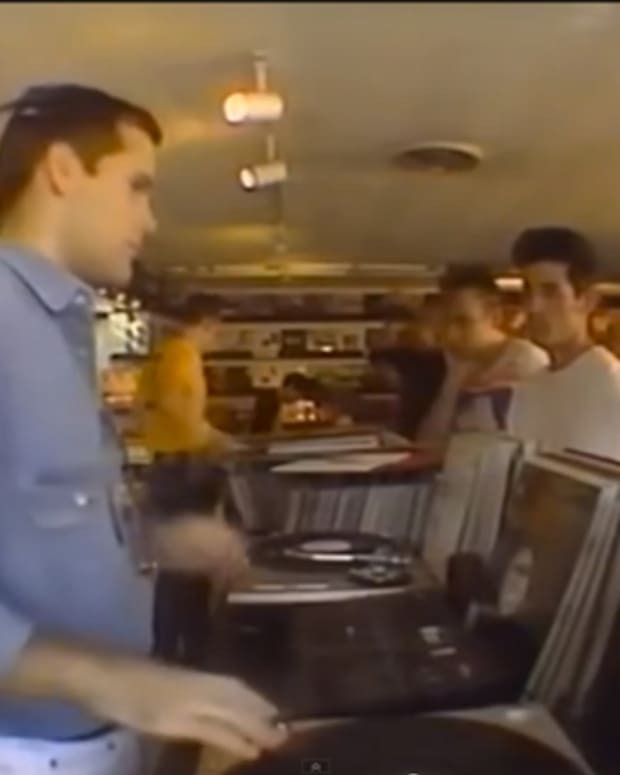 I&apos;m totally dating myself here, but I remember walking in there right around when I was first getting into music and being blown away by the sheer amount of music- mostly on cassettes and CDs at time. 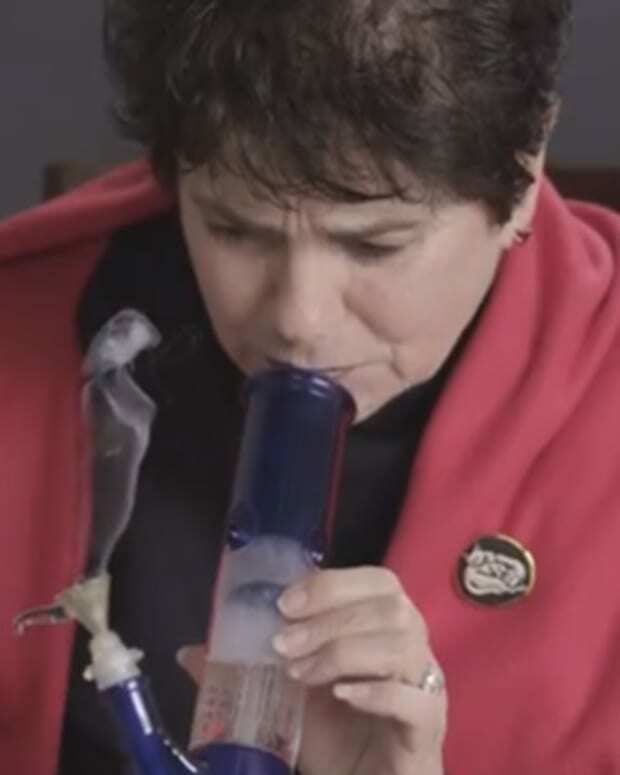 They had everything. 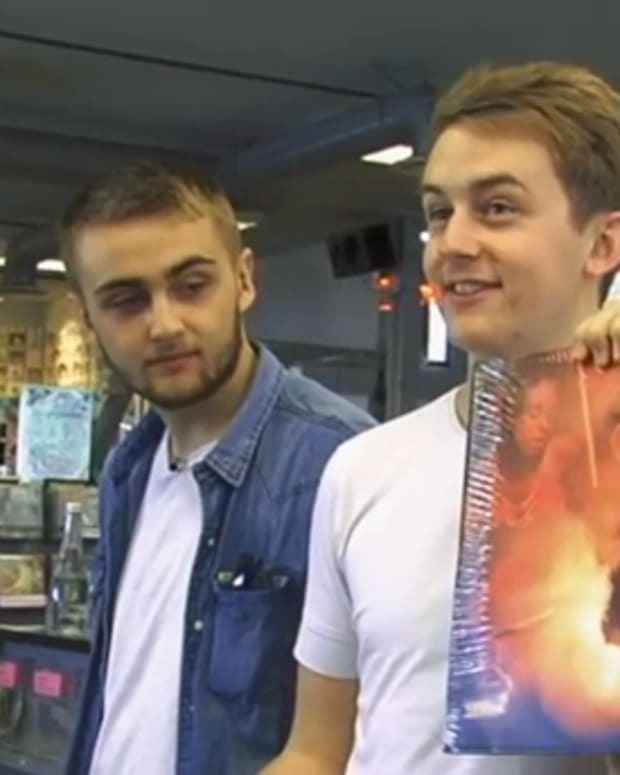 Disclosure Goes Record Shopping At Amoeba Records In Hollywood- What Did They Buy?